Taiwan is hugely popular with our students. Our newest school and plenty of fresh faces, Taipei is a hugely diverse city with so much going for it. 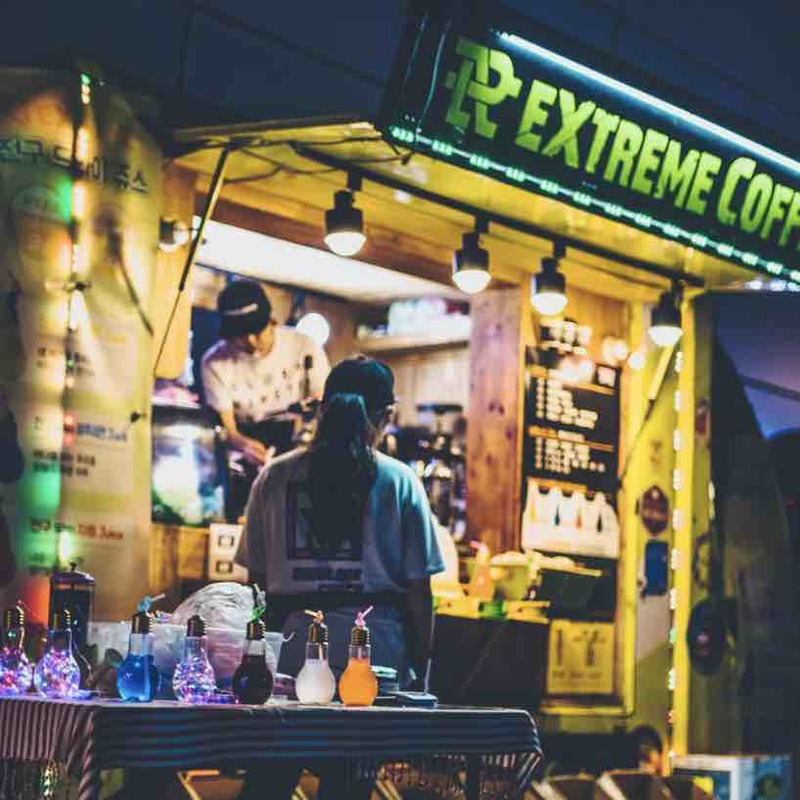 There are lots of things to do in Taipei and with our weekly social activities you will never be short or bored of things to do outside of the classroom. Of course, you are coming to Taiwan to enhance your Chinese skills but we are only human. We all need a break. The social calendar brings our school together and this is where you get to really understand your classmates and fellow students, put into practice what you’ve learnt and make friends that last a lifetime. It’s a special place to be, so take a look at what we get up to in Taipei. Yangmingshan National Park is based in the north of Taipei. The huge park is the home of a multitude of various parks, hiking routes and some top class, international hot springs. 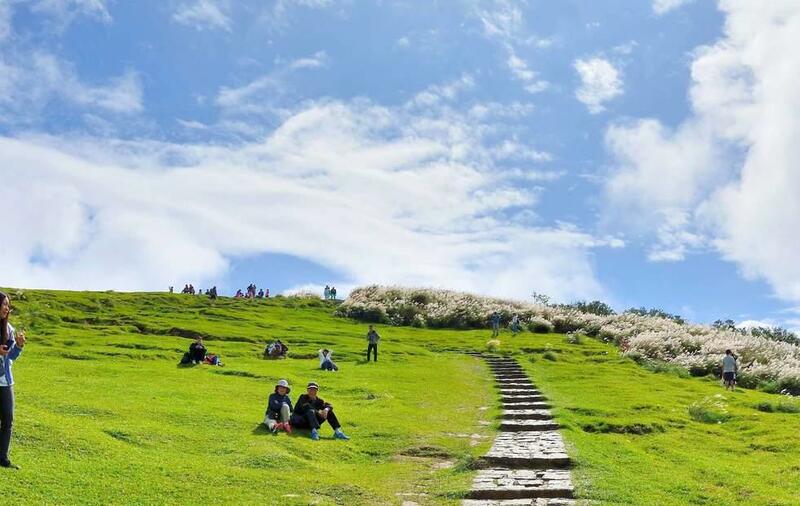 Yangmingshan Park spans 114 square meters in total so there is plenty to see there! The peak reaches 1,200 meters high so there are differing climates in different locations. It’s a great place to explore and unearth little hidden gems upon each visit you perhaps make. You can visit the National Park at any time of the year. In each season there are different types of beauty adding to the attraction to visit. What better way to get to know your fellow students and staff members than by sharing a sing song, true Taiwan style. KTV is hugely popular with our students whether you like to take the stage or not. If you just want to have a laugh and a few drinks, no problem. If you want to be the centre of attention and belt out a few classics from yesteryear? The stage awaits, grab the mic! KTV is a barrel of laughs and one not to be missed regardless. Enjoy drinks, snacks or even beautifully presented fruit, proper Chinese style. The interior is a sight to behold and you can stay for hours on end! Longshan Temple – one of the most famous Buddhist Temples in all of Taiwan. This is a must visit in our opinion. The Longshan Temple was built in the 18th century as a gathering place for Chinese. 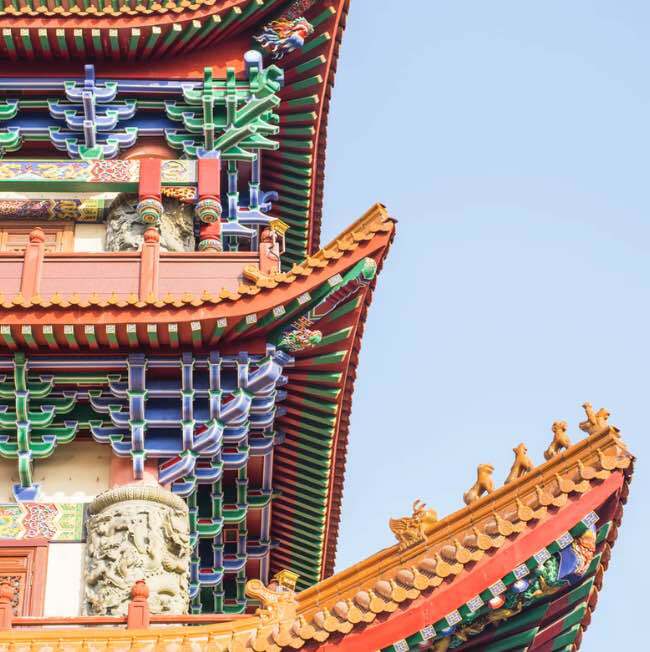 The Longshan Temple has survived many natural disasters and remains still standing. Despite the fact Longshan Temple is a Buddhist temple, it mixes Taoist and folk religious elements also (such as the Matzu Deity). Either come along with us or plan your own trip with other students if you so wish. The National Palace Museum of Taipei was actually originally a part of the Forbidden City in Beijing. It made the move to Taiwan after the Nationalists lost the civil war with the PRC. Over 600,000 artefacts also made the move to stop any destruction. 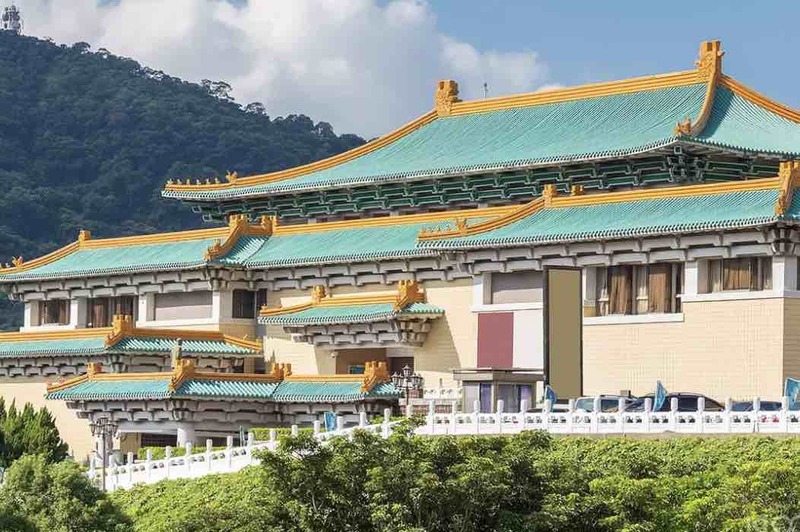 With over 4 floors and 2 exhibition halls, the Palace Museum is one of, if not the most important museums to visit during your stay in Taipei at least once, if not multiple times as only a small percentage of the museum’s artefacts can be shown at each time. That’s right, all you can drink! We got your attention right away! 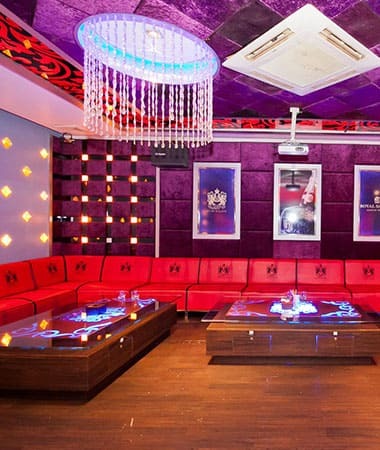 Q9 is a great Lounge Bar owned by a local Taiwanese chap who is incredibly welcoming. For the cost of 430 New Taiwan Dollars (that’s about 14 USD by the way), you will have access to a large selection of drinks. 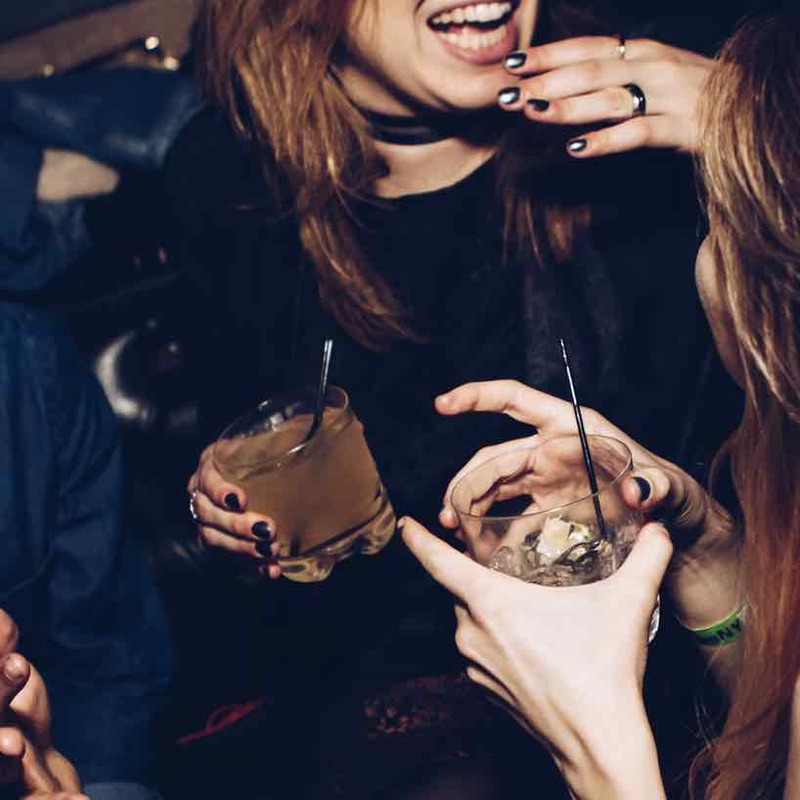 There is no time limit, no happy hour, no entrance free, just go and enjoy the bar, the drinks and the atmosphere! Like cats? Then you will love the Houtong Cat Village! Known in Taiwan for having cats strolling around the island, everywhere! Originally a coal mining town on the outskirts of Taipei City, the town’s population declined after the 90’s. Due to this, many of the cats owned by locals were sadly abandoned and later came to be cared for by a local cat lover. 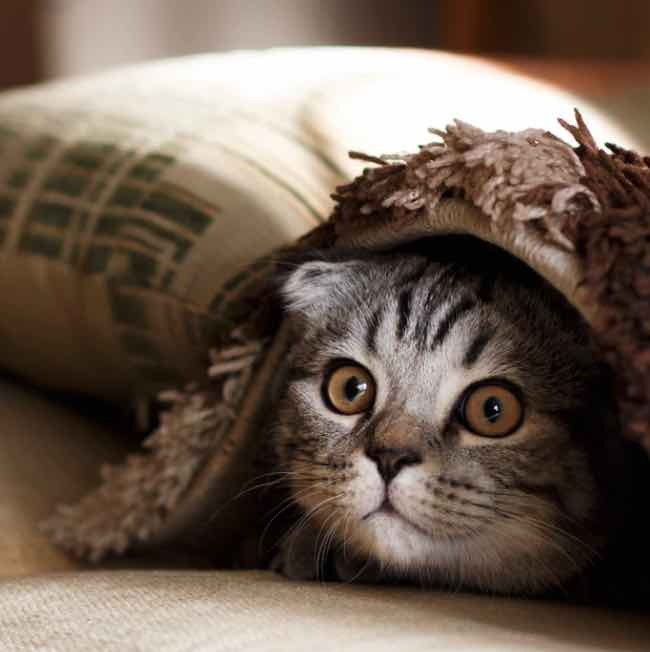 News of this started to spread and in turn the village became famed for its cats! These days, the village prides itself on its host of cats. There are a number cat-themed cafes, restaurants and shops dotted around. As we said, like cats, then you’ll love this unique place! There are two types of people. People who love Haidilao hotpot, and the people who haven’t tried it yet! 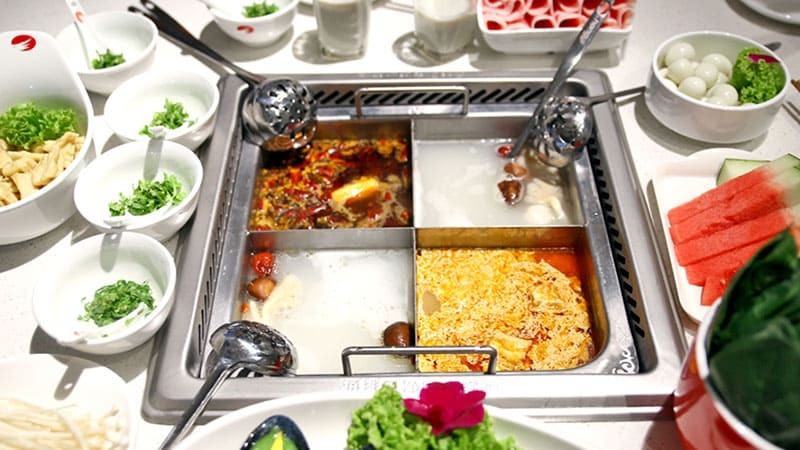 It’s no exaggeration to state that most students (despite all dietary requirements) love a visit to Haidilao hotpot and it isn’t just because of the brilliant spread you get. Going to Haidilao is an evening’s activity that can last for hours. Chat, eat, drink, eat, chat, drink, drink, eat, chat. Something like that anyway. You may even be lucky enough to experience one of two shows. One you can order, the other is performed by staff (if you are a lucky)… we’ll say no more! Dishes don’t get much more famous than Roast Duck from Beijing. No matter where you go in Taiwan or the Mainland you will not be far from a Roast Duck eatery. Going for Roast Duck is another famous pass time of LTL students. Enjoy the delicate pancakes which you build with duck, sauces and vegetables yourself. Eat until your heart’s content and enjoy a beer alongside to wash it down, all whilst getting to know your fellow LTL classmates. What could be better? 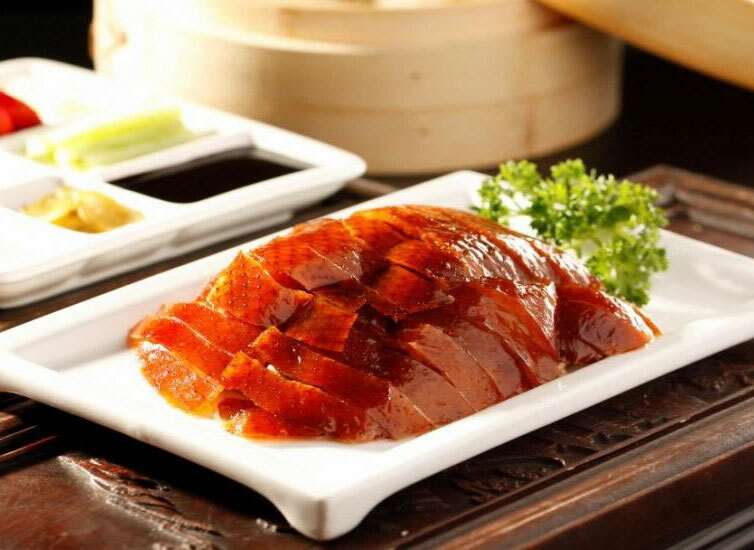 We particularly enjoy the Duck skin which is usually served before the duck meat itself. Dip it lightly into the sugar you will be served and enjoy that melt in your mouth that is unrivalled! Come to Taiwan and you’ll come across a night market. They are hard to miss here! There is a wide number of night markets in Taipei but the Tonghua Night Market located on Linjiang Street is probably one of the more famous and sizeable night markets here. There are lots of things on offer including food and as the name “Night Market” suggests, it’s open late! The Tonghua Night Market is within walking distance from our Taipei School. It’s something we absolutely recommend you going to!